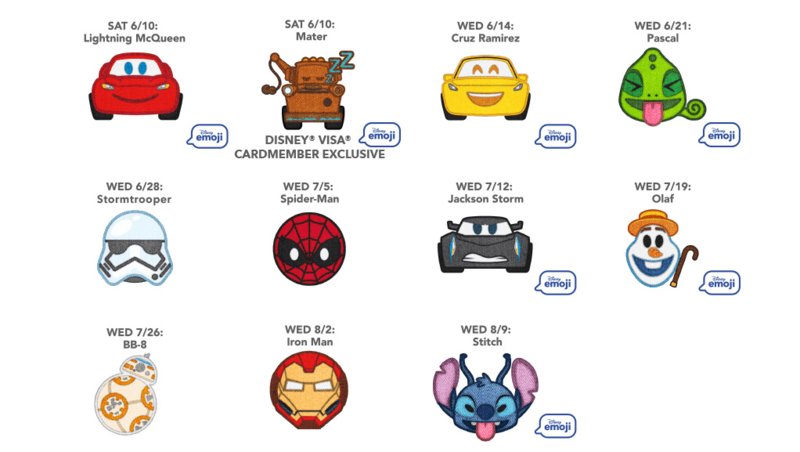 If you’re lucky enough to have a Disney Store near you, you can drop by to collect cute Disney character emoji patches they are giving away for free this summer. 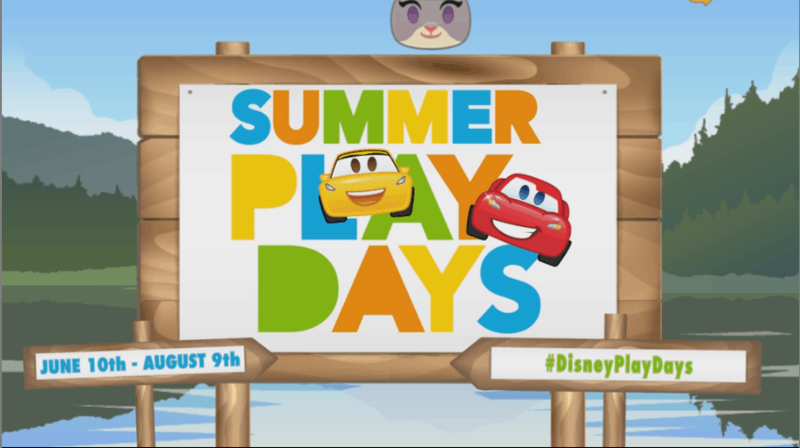 Disney Stores are holding events every day at 3pm during “Summer Play Days”. A new character emoji patch is released each week for 10 weeks from June 10 to August 9th. 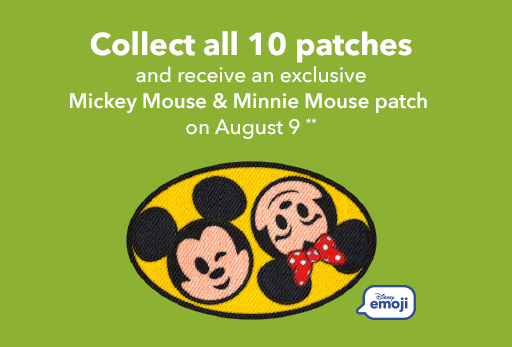 Collect all 10 and you can get an exclusive Mickey & Minnie patch the last week. There is also an exclusive Mater emoji patch for Disney Rewards Visa Card holders. Quantities are limited, but it’s not out of the realm of possibility that if you miss a week that you might be able to get that patch later. We’ve had some success with that during past events. There is usually a sign at the front of the store that displays a schedule of events. For us, 3pm is harder to manage the first couple of weeks of Disney Summer Play Days because school is still in session. 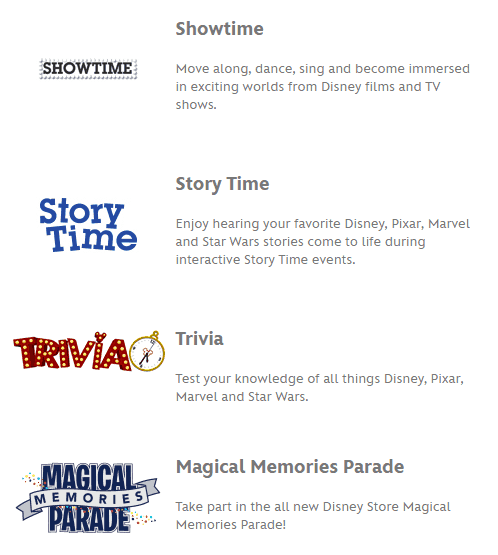 I was at the Disney Store today around 2pm and saw that they were doing this event. Unfortunately, I couldn’t hang around because the kids had to be picked up from school. Once the kids are out of school, we have all 7 days each week to try and make it over there. Are you going to try and collect these adorable Disney Emoji Character Patches? What will you do with your set?